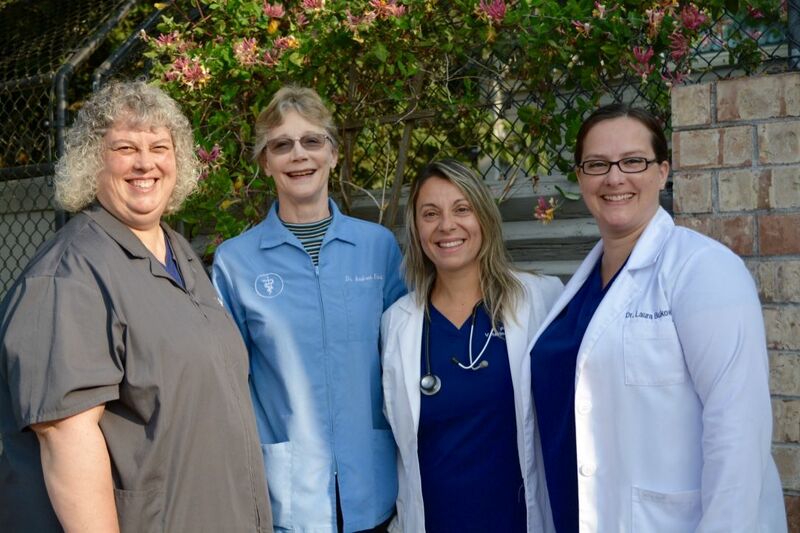 At our SouthWest Portland animal hospital, we use advanced technologies and state of the art equipment to offer a wide range of services to help care for your pets. No problem is too big or too small for our team! Our clinic is equipped to handle everything from nose-to-tail wellness check-ups to emergency services, including surgery. 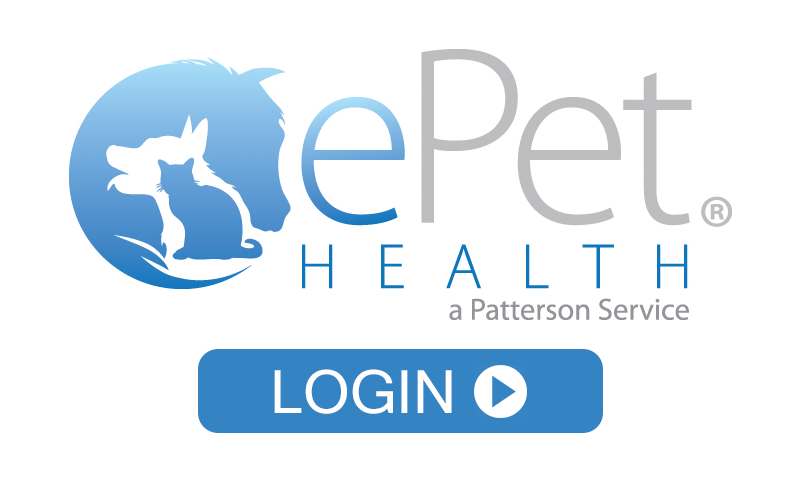 Pacific Veterinary Hospital provides preventative wellness care for cats, dogs, rabbits, ferrets and other small pets.